If you live, work or own a business in Fuquay-Varina and have unwanted junk or debris, then look no further, my friend. I am here to offer you the perfect solution to all your junk issues in Fuquay-Varina. 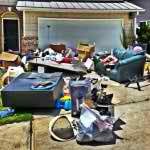 The answer is simple, The Stand Up Guys Junk Removal Crew! We all have junk from time to time. Whether it’s just an old couch that you’ve had since college that finally needs to be put to rest, or an entire garage full of junk and clutter from years of hoarding, we are all there at some point. 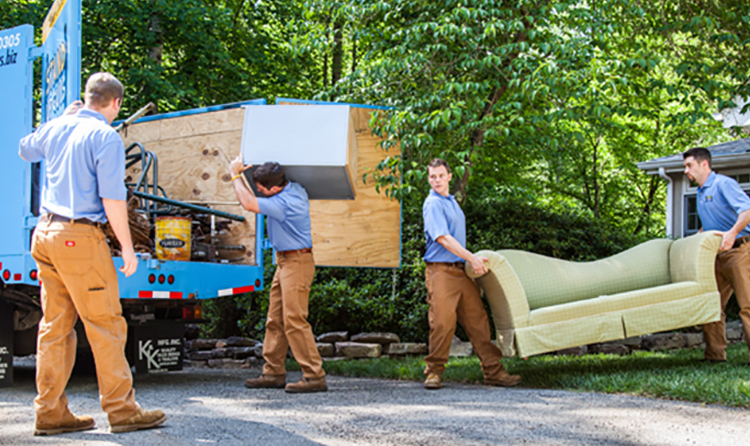 The question has always been, “How am I going to get rid of this junk?” Finally there is an answer to that question here in Fuquay-Varina. 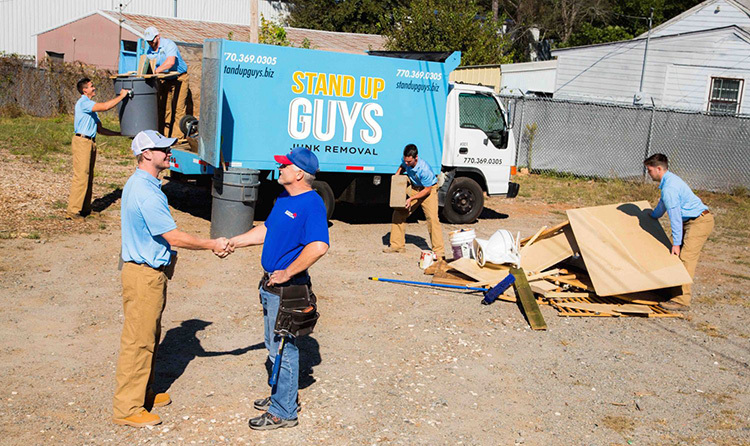 The Stand Up Guys are the number one source for junk removal and hauling in the Fuquay-Varina area. 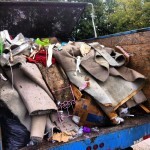 We offer the residents and businesses of Fuquay-Varina the best possible prices on junk removal. You won’t get more of a bang for your buck anywhere else. 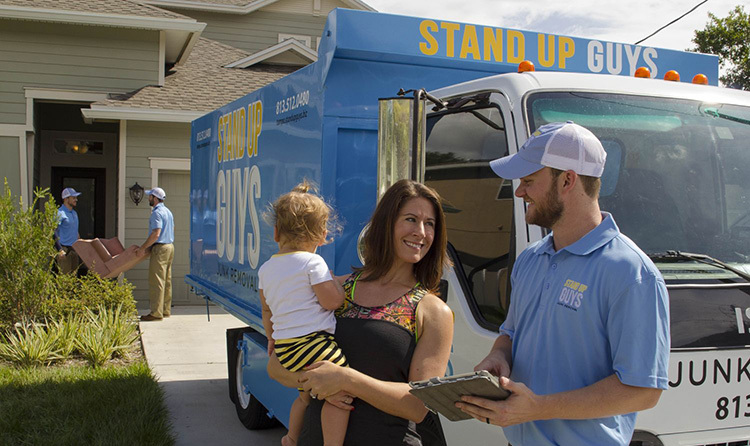 Another reason why The Stand Up Guys are the best of the best in Fuquay-Varina is because of our amazing efforts towards customer service and customer care. We ensure that all of our customers are 100% satisfied with our services 100% of the time! Fuquay-Varina is one of Wake County favorite cities, with a population of well over 18,000 people and growing every day. The population of Fuquay-Varina has almost tripled in the last 15 years. Now that’s insane, and it shows you how desirable of a place Fuquay-Varina really is. People not only love it here and never leave, but everyone else is figuring that out as well and flocking here in packs. The city was founded back in the early 1900’s as two separate cities. Fuquay Springs and Varina. The two cities shared many things; They had similar political views, similar laws, the residents shared schools, jobs and churches together. It was obvious to everyone that Fuquay Springs and Varina were one in the same, there was no need for them to be separate. In 1963 the residents had had enough, they did what they needed and merged the two great cities. That’s how we have Fuquay-Varina today!